A thought-provoking statement about the shift of where hunger happens to the fact that it happens at a staggering rate. Thank you for linking your poem to the fire at the Ranch this week. Thank you Charli. 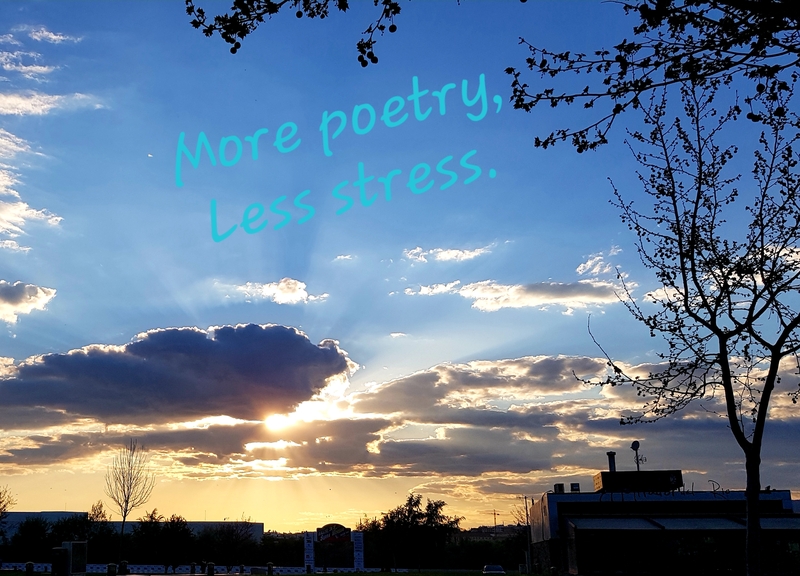 I’m trying to link my weekly challenges to the poetry month. It’s fun, but challenging!